We started with an honest approach to sustainability – reducing single-use waste by reimagining cups and bottles. We knew it wouldn’t be simple. It was hours of toiling. Caffeine fuelled days and sleepless nights; because we knew the world needed our products and they needed to be perfect. Relentless questioning resulting in meticulous design. Fierce engineering resulting in unique form. What we make is innovative products that are stylish, functional and great for our environment. The kind you want to carry with you. Our aesthetic is refined and pared back in shape, letting you enhance your natural and authentic style. Our products are an interplay of bold colours, tonal hues and soft pastels. Ideal for the minimalist, the maximalist, or anyone in between. They’re curved to comfortably fit your hand. They’re made of premium, safe materials. They’re the only of their kind with in-built technology. They’re different in that they hold their own identity, whilst seamlessly working with yours. Our ambitious idea is now a philosophy. 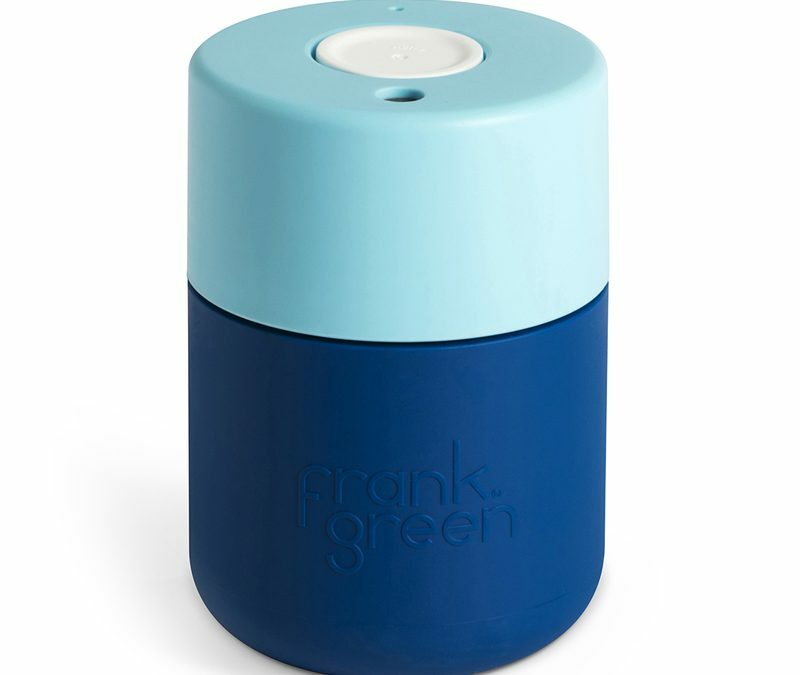 We are frank green – designed for humanity.